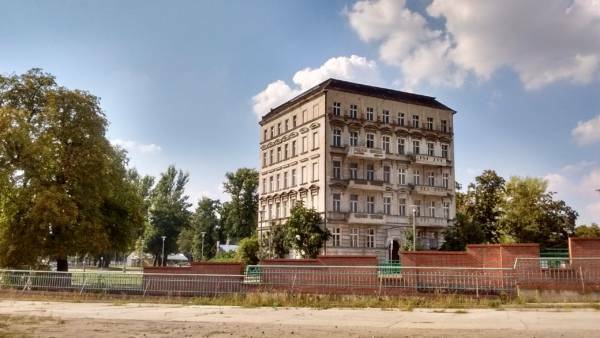 The company PKOB Wegner in consortium with the company Demiurg will realize on the Słodowa Island in Wrocław an investment consisting in the revitalization of the existing tenement house and its expansion. On November 30, 2018, a contract was signed for the implementation of the second stage of construction works involving reconstruction and extension of the tenement house complex with an annex located in Wrocław for the needs of the Business Park along with the Entrepreneurship Incubator for the ICT industry. 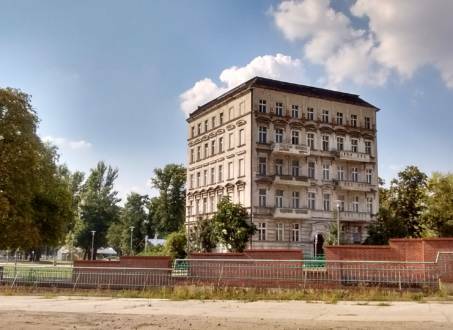 The extension under this investment is the only building on Słodowa Island that survived the Second World War.